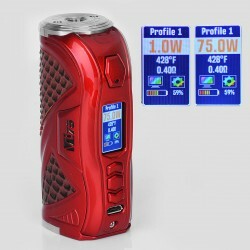 Hciger VT75 75W the Color Box Mod with In Stock Now! 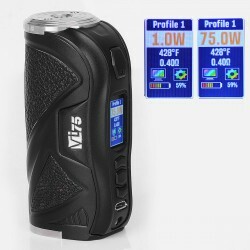 Original Hciger VT75 Color 75W TC VW Mod In Stock Now! 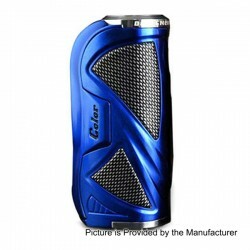 The Original Hciger VT75 Color 75W TC VW Mod, designed by Hcigar and powered by original Evolv DNA 75 Color chipset, has 1~75W output power. 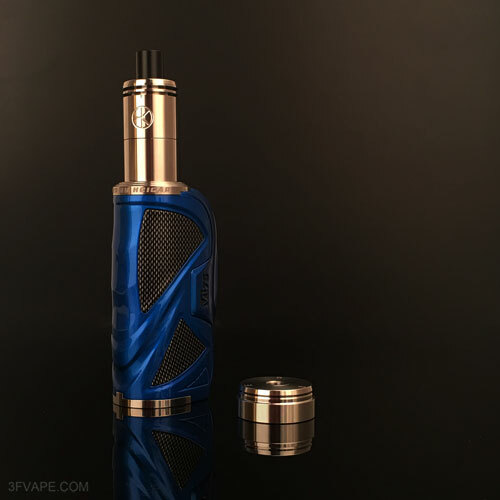 Match with delicated battery tube and requires a single 18650 / 26650 battery. The battery cover with high hardness stainless steel, which greatly improves the service life. The users can connect the device to PC to make the DIY setting via Escribe sofeware. 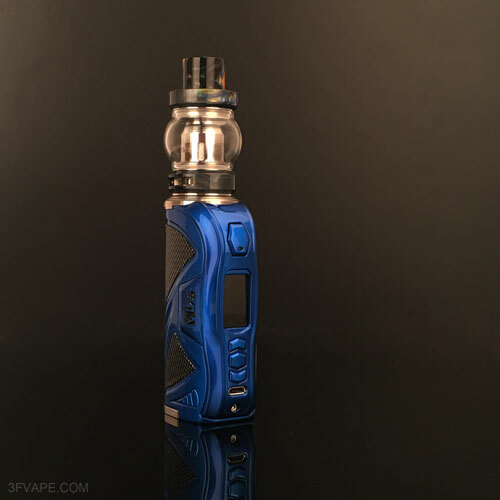 The Hciger VT75 Color 75W Box Mod matches the Freemax Fire Luke Sub RTA and ShenRay Das Tank Ding RTA Clone,which one do you prefer ?